Ask Free Games | Only the best games. So you’re all grown up now and got your own apartment, but the “grown up” part is questionable, and maybe your mom smelled a little trouble so she decided to check your place out. Oops! Your place is such a mess that the Grinch would probably be proud of you. Ready to clean up before your mom gets there? I hope you are! Good Impression is a simulator that lets you play as a bachelor who’s got his own pad, but doesn’t know how to clean up after himself. Then your mom suddenly calls and wants to see how well you’re doing – so now you’ll need to clean the place up. 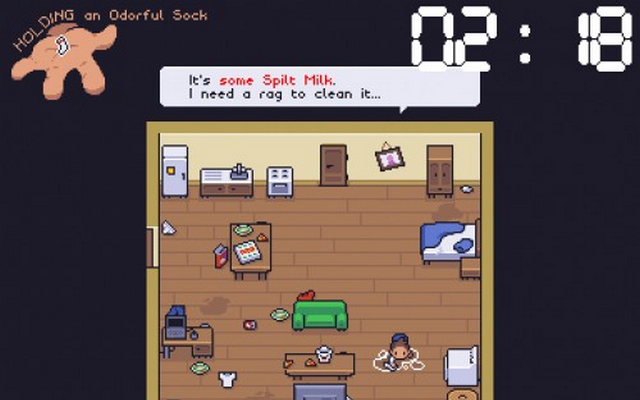 The game gives you 3 minutes to make sure everything is in proper order, like used tissues should be in the bin, while clean clothes are in your wardrobe, or dirty ones should be in the washing machine. At first, you’ll scramble through the game to find out where to put what and which ones you actually need to fix, but making mistakes is alright. After 3 minutes, the game will end with your mom giving you advice on how to do better next time – like some things should be at a specific place. You’ll keep doing this until you get a perfect score, which isn’t hard to do using your knowledge, the only thing that might be hard to do is make it through the time limit. You’ll be using your keyboard to play this game, with the W, A, S, and D keys acting as your movement (you can also using the arrow keys) and the X button lets you interact with whatever’s directly in front of you. When you’re holding something, you can also use that item by pressing the interact button. Do it quick before mom gets there! Good Impression is such a great game and a great concept. It’s relatable and has a difficulty curve that isn’t too bad. It’s fun and can easily hook you in for an hour or so before getting bored. 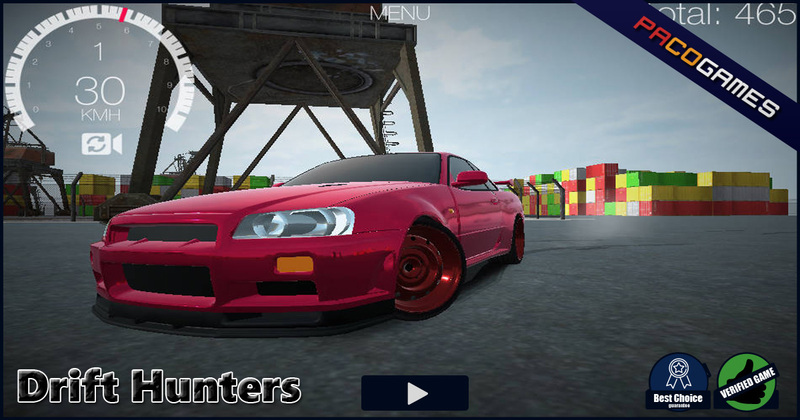 If you’re looking for a good fast paced simulator, then Good impression is the way to go. Basketball is one of the most known sports in the world, and it’s one of the simplest ball games to learn. There are no bases to fill, no downs to understand, and no offsides to get confused by. It’s simple, grab the ball, run past everyone, put the ball in the hoop. Easy. 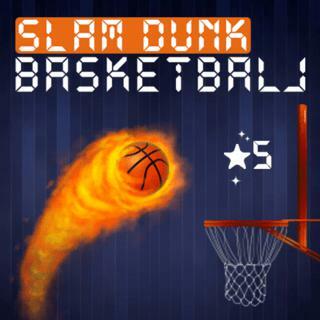 Slam Dunk Basketball is an arcade game that lets you play a condensed version of basketball, like literally, all you ever need to do is throw the ball and make sure it goes through the basket, then you do it again – ad infinitum, or until you run out of time. The game is as simple as the sport it copied from, your goal is to get the highest score available before getting a game over, which happens when the timer drops to zero. The game is played entirely by using your mouse. The left mouse button is the only button you’ll ever need. Every time you click on screen, the ball will jump up a certain height and move a bit of distance – it both depends on where the mouse cursor currently is. You just have to be very precise with your clicks to make sure you sink the hole. There will also be stars that you can collect as sort of an achievement, but doesn’t really do too much. The game lacks a lot of features that could’ve made it more awesome, like buying different aesthetic stuff using the stars you pickup. In any case, your only realy goal is to beat the highest score. Slam Dunk Basketball is as fun as any arcade basketball games, but it’s lacking a lot of features that could’ve made it better. It’s still a great game though if you can look past everything that’s not here, as it’s still fun to play and is a great game to fight over bragging rights. In the past few years, there’s been a new browser-based gaming trend coming along around the internet, and it’s slowly taking even the mobile world by storm. That’s the arena based multiplayer games called the IO games. The games within the new genre can be played and enjoyed without having invested too much time in it. It’s easy to jump in and jump out when need be. It’s always fun because you’re always playing with a lot of different people. So now the question is, how do you choose which games to play out of the hundreds available? Well, were here to help! Here’s what we think are the top 5 IO games out in the wild right now. Snake is such a classic game that it’s almost impossible to find people that doesn’t know it. It’s simple and unique, and anyone at almost any age can pick it up and play it. 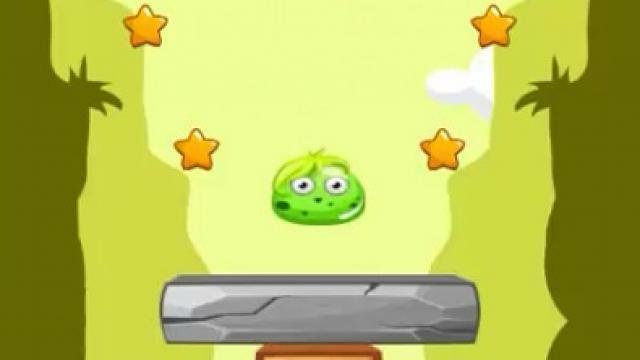 The premise is simple, you play as a small snake that is shown food on screen. Your goal is to grab as much food as you can, but there’s a catch. Each piece of food will make your snake longer and a bit harder to control. The game ends when you accidentally hit a part of your body. Easy, right? Now imagine that, but this time there’s plenty of food everywhere so you can get longer and bigger easily, and this time there’re more than 10 snakes on the field at the same time. You can’t touch their or your bodies or it’ll be game over, but if they touch yours, they die instantly and turn to food – which you can then use to make yourself even bigger. 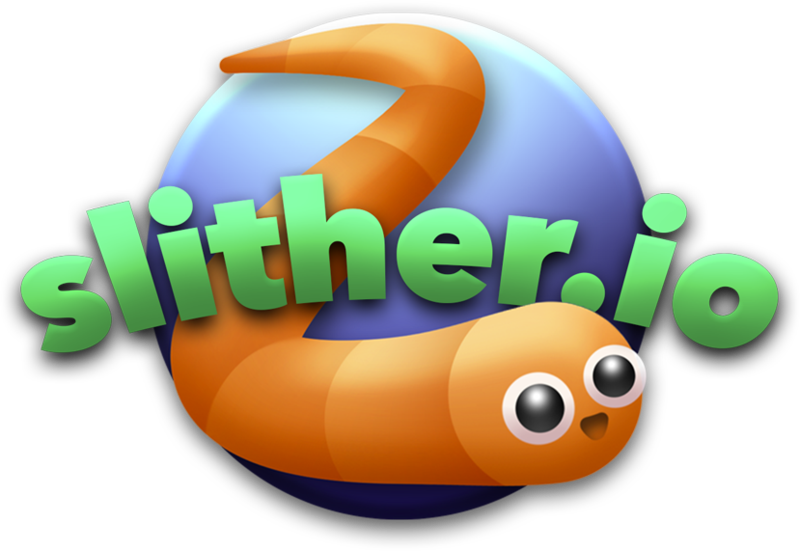 That’s Slither.io. The main goal of the game is to survive and become the longest snake in the land. It’s on our list because it’s simple to learn and needs almost no introduction, as well as it’s a lot of fun of course. It inspired many other games, including Angry Snakes and Little Big Snake. Tanks are always awesome, but tanks in games are even more so. Diep.io explores this awesomeness by letting you play as a tank in an arena with a lot of other tanks trying to destroy each other. When you start a game, you’re thrown directly in the middle of the game and you’ll see a bunch of shapes lying around. These things will need to be destroyed so you can get all the goodies inside, which is the experience you’ll need to become a stronger tank. Each time you level up, you’ll get a skill point that you can put into one of your skills on the lower left of the screen. You’ll use your mouse cursor to aim and the left mouse button to shoot, while W,A, S, and D are your movement keys. You’ll fight to become the strongest tank around – that’s your one and only goal! The game made our list because of its great design, complex enough for veterans to have fun but easy enough for new comers to learn. The mother of all the IO games, Agar.io is where it all started. This is the game that gave birth to a whole new genre, and it’s not without its reasons. The game is simply amazing. You start off as a little ball and you have a few abilities, but the main one you’ll be using is eating any ball that’s smaller than you to make you bigger. This means, you eat small balls, get big, eat the other balls that were ones you considered big before, but are now smaller than you, rinse and repeat. You move your ball using your mouse cursor – basically wherever your cursor is, your ball will follow. You’ll also have another useful skill, and that’s throwing half of your total amount in size as another ball and shooting it forward by pressing the W key. This helps as both an offensive and defensive move. If you can’t chase the ball in front of you because you’re bigger and slower, but you think half of you can gobble it up, then throw half of yourself forward to eat the other ball – it’s a satisfying move to use. If you’re in a bind and are about to be caught by a bigger player, use it to get a half of you out of harm’s way, so if the other half gets eaten, you’d still have another. This game innovated a lot of the io games we see today, and it’s fun because of a lot of reasons, but mostly because you play with other people in a match to become the because ball around town. RTS games are time consuming, but it’s almost always fun. Now how about we add a little dash of io simplicity to the mix? Well, we get MooMoo.io. The game plays like your typical RTs, you collect materials to build buildings and defences, and you keep doing that until you’re at the top of the food chain. 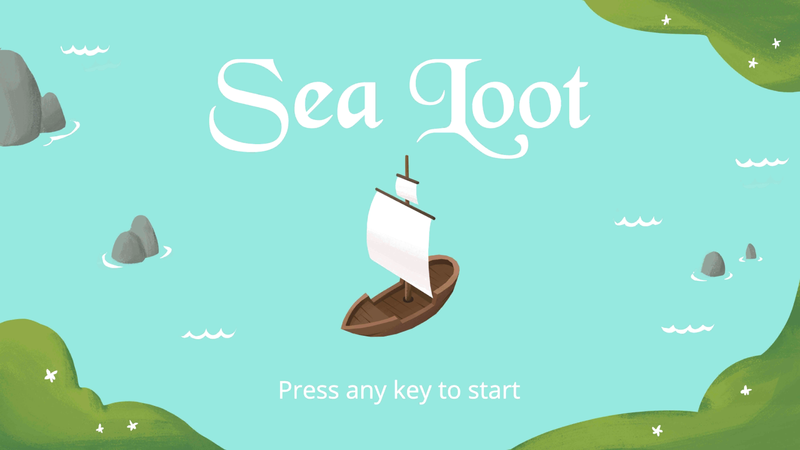 You start off as a measly peasant with an axe and you’ll need to collect resources to amass a fortune. You’ll do this by swinging your axe (space bar or left mouse button) on anything you might need. If you need lumber, swing it on trees. Need rocks? Boulders are your targets. Food can be gathered from apple trees. You can find the stuff you can build at the bottom of the screen and if you hover over, you’ll see what you need to build them. Once you have enough resources, just click it, then click on the area you’d like to place it. To win, you’ll have to amass gold, which can be harvested by one of the buildings available. But to defend it, you can build a wall they’ll have to break to get in, as well as spikes that they won’t be able to break without getting hurt. The game is in a good spot in our list as it takes a great genre that takes time and effort to learn, and simplifies it with the great io formula of arena based multiplayer gameplay. On the top of our list is one of the funnest io games out there, Bonk.io. This game is wild as it’s just a collection of party games that you can play with a few random strangers, and it’ll keep going until you decide to stop. The goal of the game is to be on top with the most wins in the quick but wacky series of mini-games you’re about to play. When you start a game, you’ll be matched up with up to 4 players, and you’ll play a lot of games, each lasting around 30 seconds or less. Each game will have a different set of rules, but it’s always the same goal, push all of the other players to their death, and remain the last ball standing. You’ll use your keyboard to play by pressing the arrow keys to move your ball in the respective direction pressed, while the space bar or X key will make your ball heavier (can be used for a tactical advantage). The awesomeness of this game lies in the fact that you don’t spend a lot of time on each game, giving you no time to get bored of it. Once a game ends, you’re immediately thrown to the next one to duke it out again. It’s on the top of our list due to the sheer amount of fun it gives out. This game can simply sap hours of your life without you even noticing. There are some games out there that wants you to just have fun, while there are some games that’ll test your skill, then there’s Get in Shape. 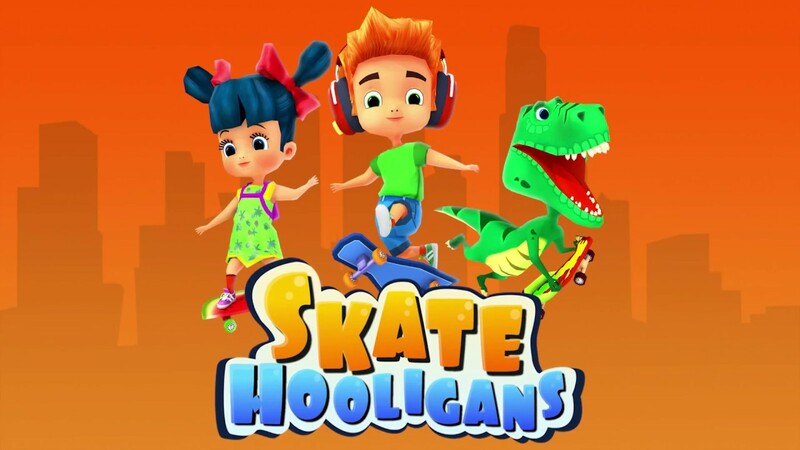 This game will try to give you fun, but it’s mostly going to test your eye-hand coordination skill and a lot (a whole LOT) of your patience. 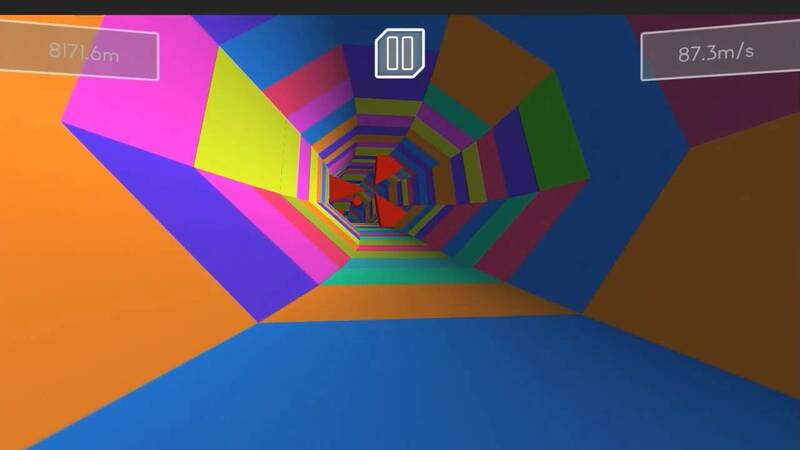 Get in Shape is a game that challenges you to multitask. This game will ask you to juggle a few games simultaneously while making sure that you don’t die in all of them. The game will start you off easy with just one game showing you a simple animation, as well as a button. You’ll need to press the button specified on each game to interact with that game. The interaction is simple, like the block your controlling will jump at the press of a button, or a holding the button makes you move or dodge. There’s a lot that can be done with a single button press, but that’s not the main focus of this game. As you get used to the first game you’re given, you’ll be introduced to another one suddenly, so make sure to be prepared for it. Once the first game is given to you, you’ll have 30 seconds to try and survive before another one is introduced. Your main goal is to maintain and survive through all the games (this will depend on the difficulty you select at the start of the game). For example, one difficulty will need you to survive 5 games for 30 seconds to win. As long as you haven’t reached that goal, the game will keep going unless you don’t survive on the last game remaining. Get in Shape is a very hard game, and finishing even just the normal difficulty took us a little while to do, but it’s super fun for those looking for a challenge. If you’d like to play a game where your skills are put to the test, then you’ve come to the right place.